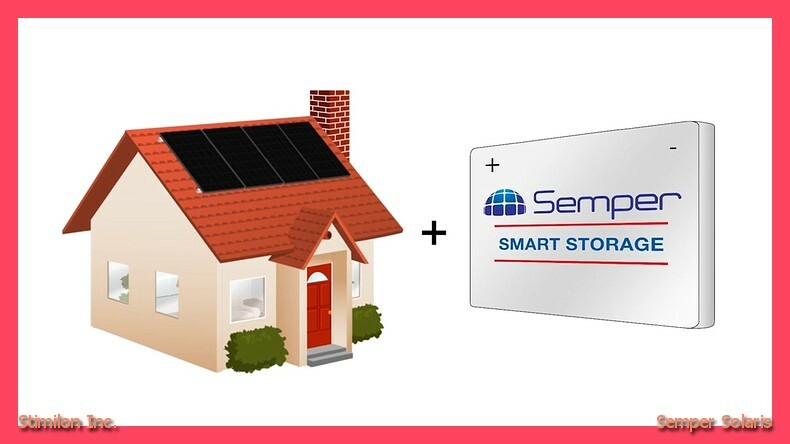 Solar roofing is the hottest commodity in Temecula right now. Everybody wants to have a self-sufficient home, but nobody has the expertise. 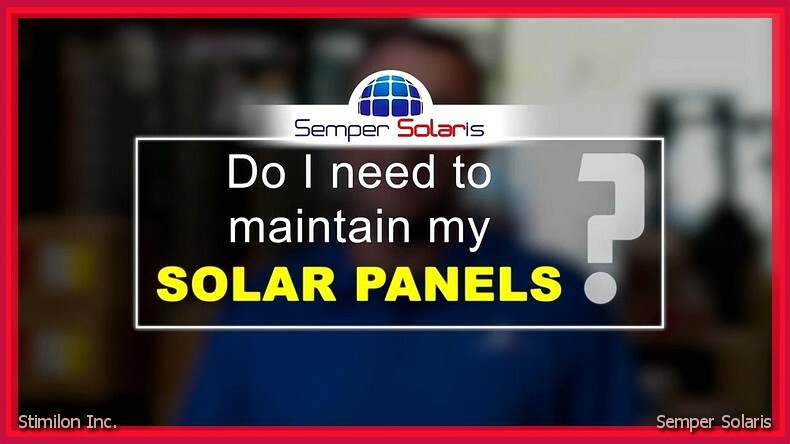 Semper Solaris has the experts you need to make your solar roofing dreams come true.